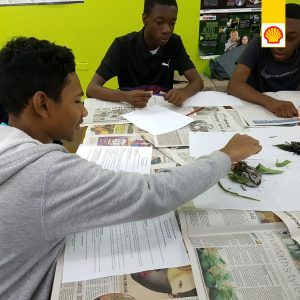 STEM Careers TT- Zoologist - Sacoda Serv Ltd.
Zoologist study the behavior of animals and the impact the environment has on them. “You have to have a genuine passion for animals and research” says Dr. Jo-Anne Sewlal of the profession,“I have always been interested in animals from a very early age”. Dr. Sewlal has been a zoologist for the past 16 years. 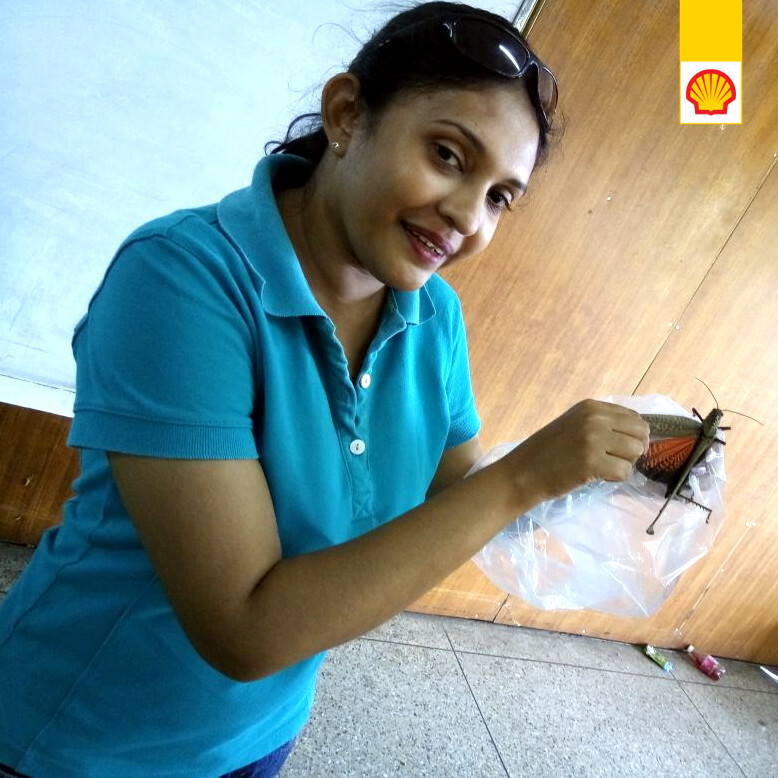 Her research focuses on arachnology (the study of spiders and other arachnids) branching into the area of apiculture. Dr. Sewlal is considered the expert in arachnids in the Eastern Caribbean. Her work in arachnology are among the first bodies of research that exist for spider fauna in the Eastern Caribbean. Growing up she didn’t have typical pets of dogs or cats due to her allergies. Her family had an interest in animals and from a very young age she was given ‘strange’ pets. She was introduced to turtles and crabs by her father, insects by her grandfather and spiders by her grandmother. Zoology was a natural career choice, allowing her to do research in a field that is her passion. As a researcher, much of the work zoologists do involves extensive traveling, fieldwork, and long hours of lab analysis. “I get to travel to different parts of the world, especially forested areas that many persons would not get to visit” says Dr. Sewlal. 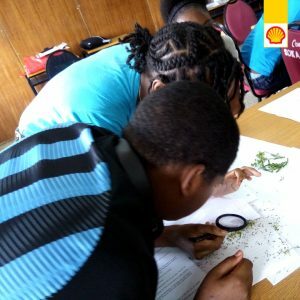 Trinidad and Tobago offers a unique opportunity for zoologist as it considered ‘continental islands’ as an island broken away from continental land mass of South America. 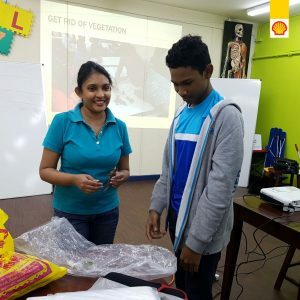 It has become even more important for professions that study and recognize the importance of the local ecosystem and the bio-diversity it contains since the increase in housing and agricultural development in Trinidad and Tobago will destroy some of the natural habitat for these species. She hopes that the career opportunities for zoologists can be seen beyond teaching and applied to fields such as forensics, pharmaceuticals and biological illustrators.